The effect of the US-China Trade War is reflected by the slipping global economy. 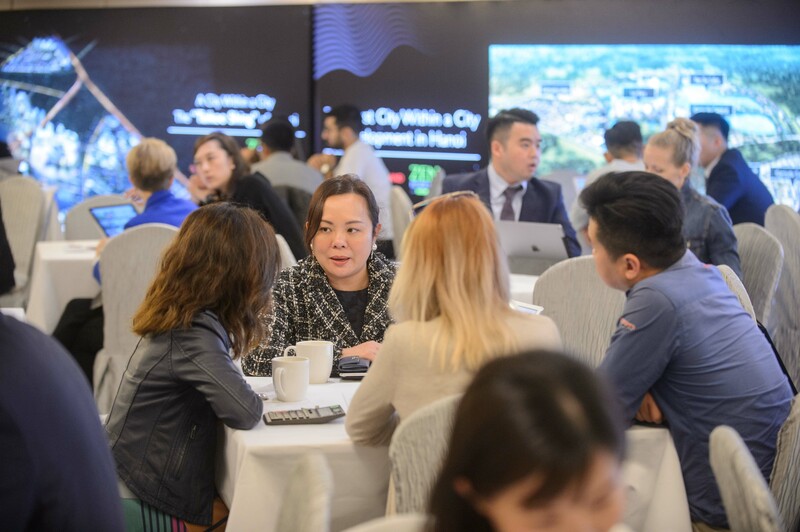 However, Vietnam’s economy continue to benefit and soar as reflected by its GDP and property market sector in 2018. International investors are now turning to Vietnam to secure their property investments. 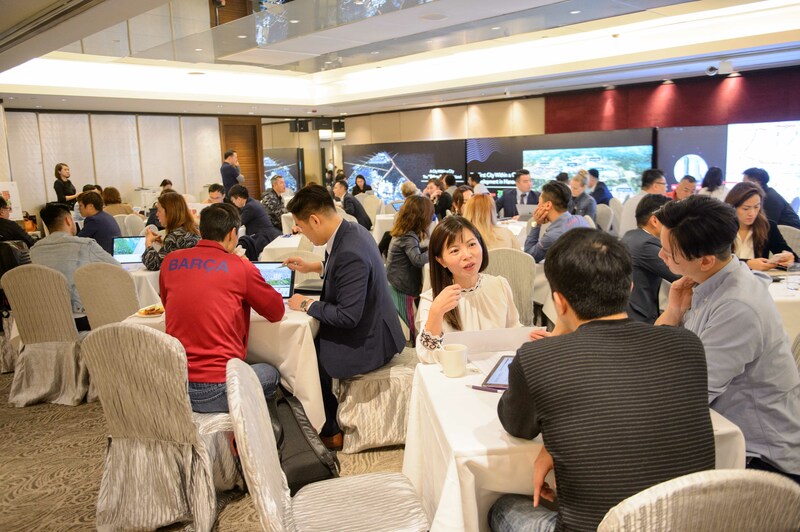 Golden Emperor Properties, hosted the Fastest Growing City Vietnam Hanoi Property Investment Seminar and launched Zen Residence Phase 2 over the past weekend. 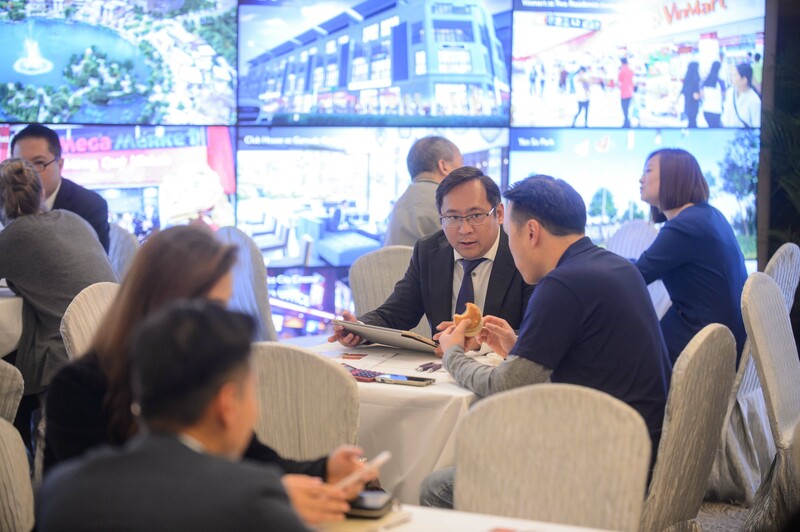 Located in the center of Hanoi’s first mega city-within-a-city township Gamuda City comparable to Hong Kong’s Taikoo Shing, this township residence attracted a number of investors to the events. 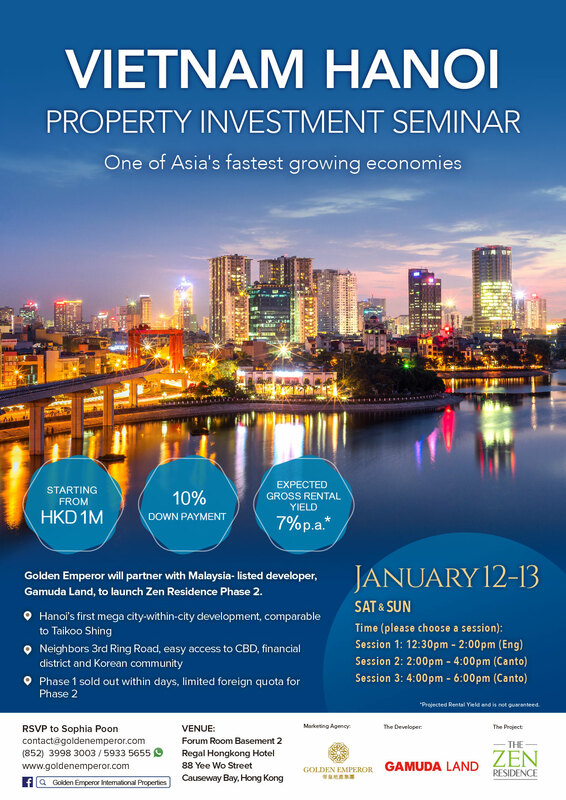 The high sales during the weekend reflected the phenomenal appeal in investing in Zen Residence Phase 2. 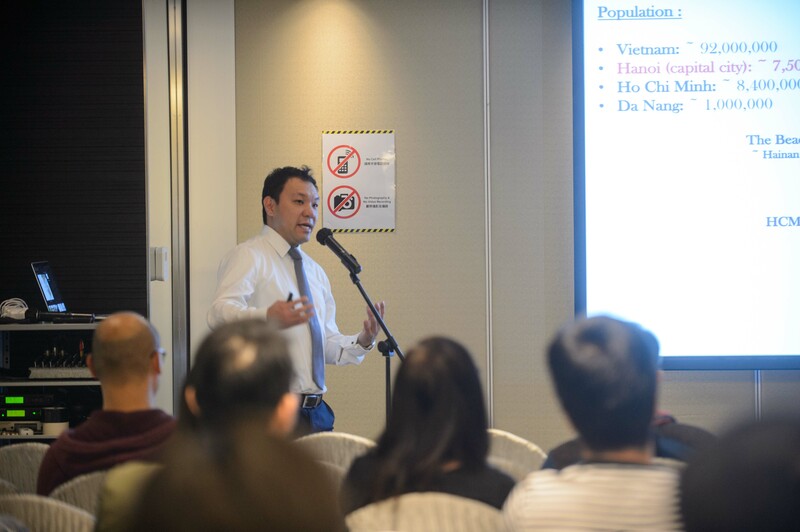 Photo Above: Mr. Terence Chan, Managing Director of Golden Emperor Properties hosted a discussion on Vietnam’s current market trend and Hanoi’s upcoming and high potential investments. 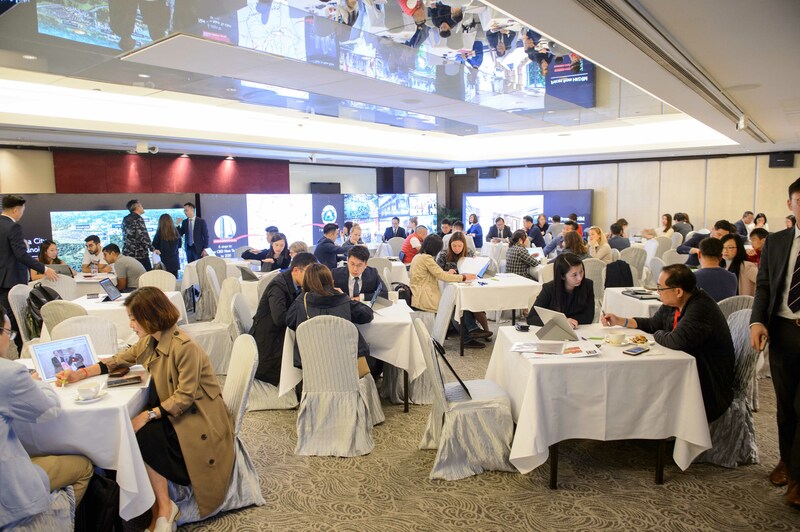 Photo Above: The event attracted a number of investors and buyers, reflecting the phenomenal investment appeal of Zen Residence Phase 2.